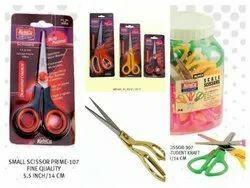 Our company is among one of the prompt growing scissors manufacturer and supplier .The quality of the product is well sourced. The product is best for cutting clothes, papers and many more items. 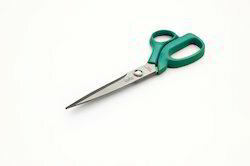 Our management is one of the reputed scissors manufacturer and supplier. The product is available with perfect finishing.